In the last throes of warm-ish weather, Alex Adair throws us a lifeline with this summer tropical house bootleg of Leon Bridges track ‘Better Man’. The horns help to make this tropical house track really resonate with fans while the silky smooth vocals are the perfect respite from chilling wind and red leaves falling. We all long for another blast of warm weather and this song might be all we get. Close your eyes and let the music move you. The tropical vibes warm you up and you cannot help but tap your foot and sway in the warm summer breeze on your skin. 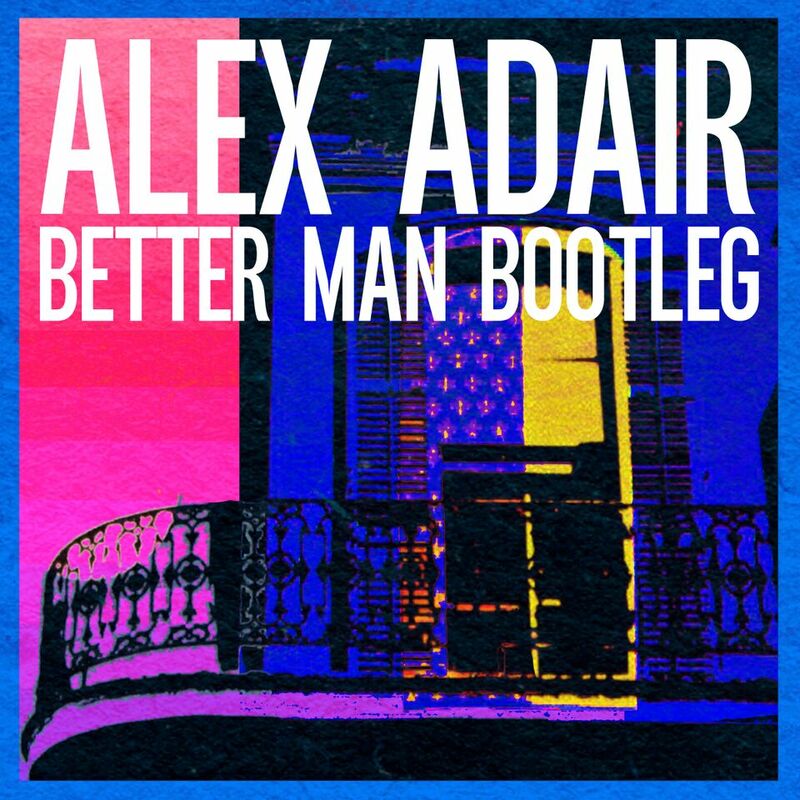 Check out Alex Adair’s awesome bootleg of ‘Better Man’ and capture those last warm vibes from summer while you still can.